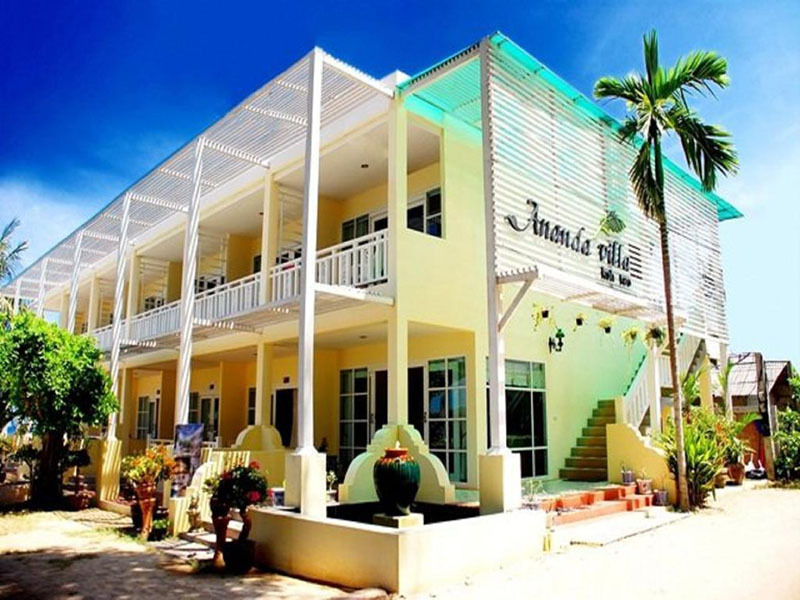 Pinnacle Koh Tao Dive Resort is situated on June Juea Beach with all of its 20 hotel rooms and 25 superior bungalows nestled and integrated into the landscape along its slope providing unobstructed view onto the sea, this resort is only 200 metres from the Gulf of Thailand. 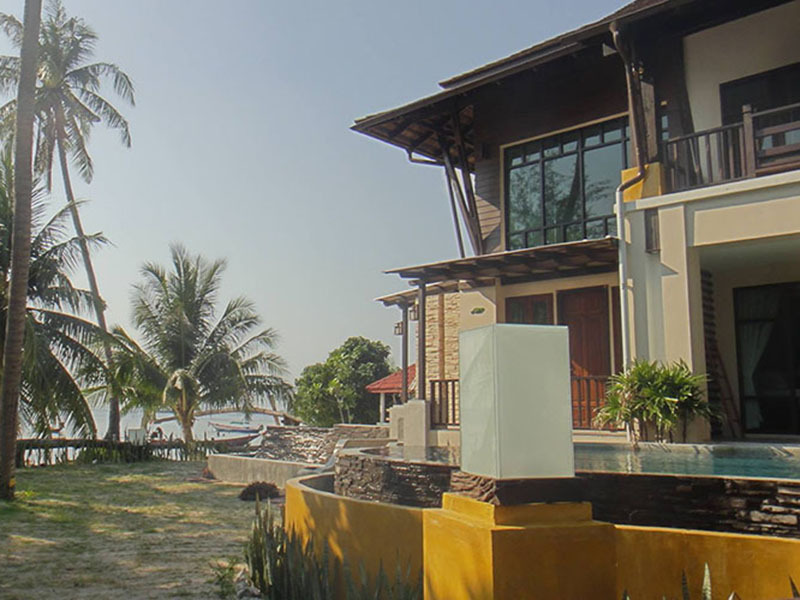 It features an outdoor pool with a sun deck and ocean views, and offers air-conditioned accommodation. Enjoy the sundown from the lounge bed on your room balcony, each of which provides unblocked panoramic view of the Gulf of Thailand. 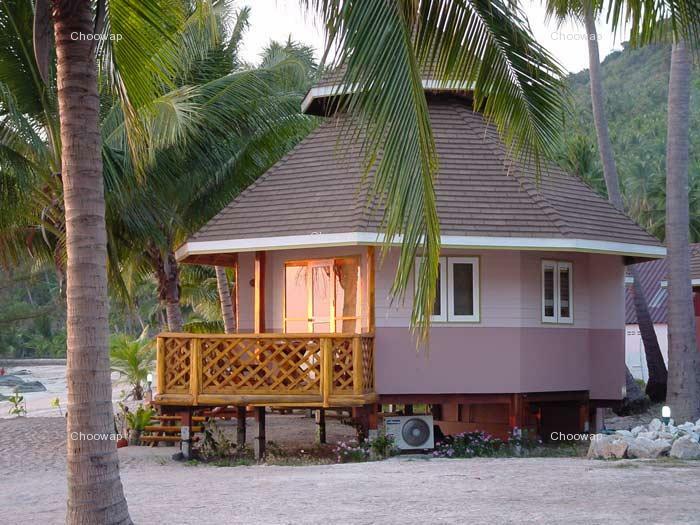 Rooms and bungalows at the Pinnacle Koh Tao Resort boast private balconies with panoramic views. 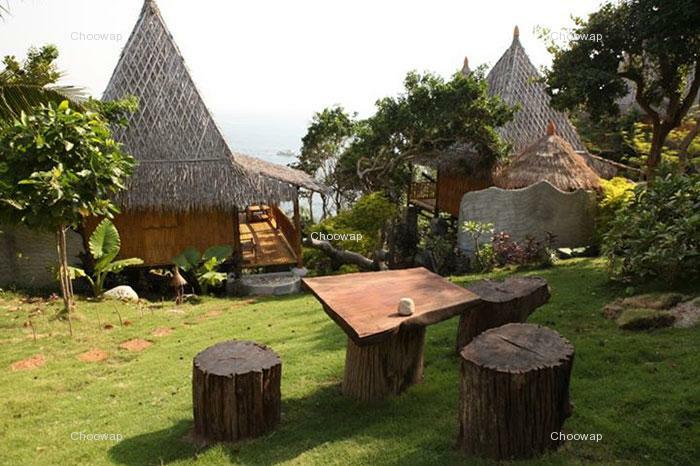 They include modern wood furnishings and come equipped with free Wi-Fi, a minibar and a flat screen TV. Explore the beautiful world underwater either snorkeling, or diving with our Dive School located within the Resort. Should you wish to explore the nightlife of Koh Tao, we offer a frequent shuttle service to Sairee Beach. We also provide a golf cart shuttle service within the resort. In the morning, guests can enjoy an American breakfast. 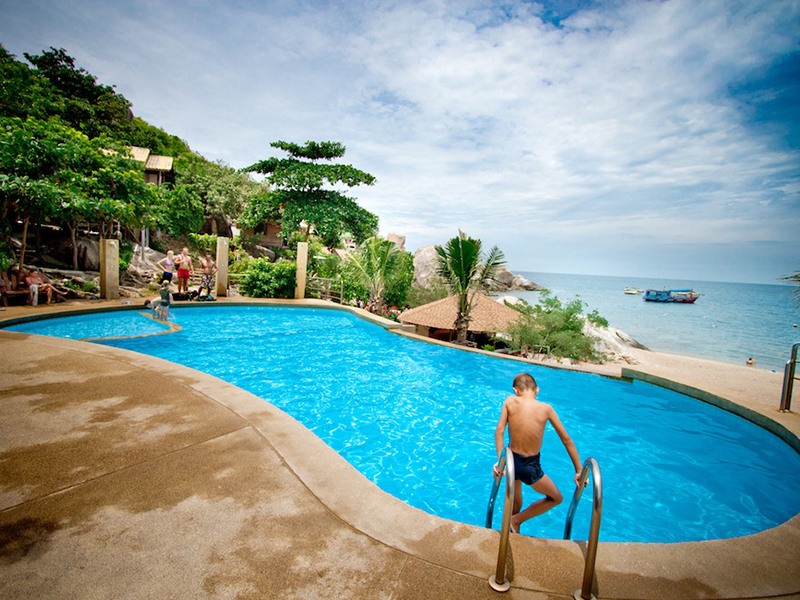 Koh Tao also has a restaurant with sea views that serves fresh seafood, Thai dishes and international cuisine. 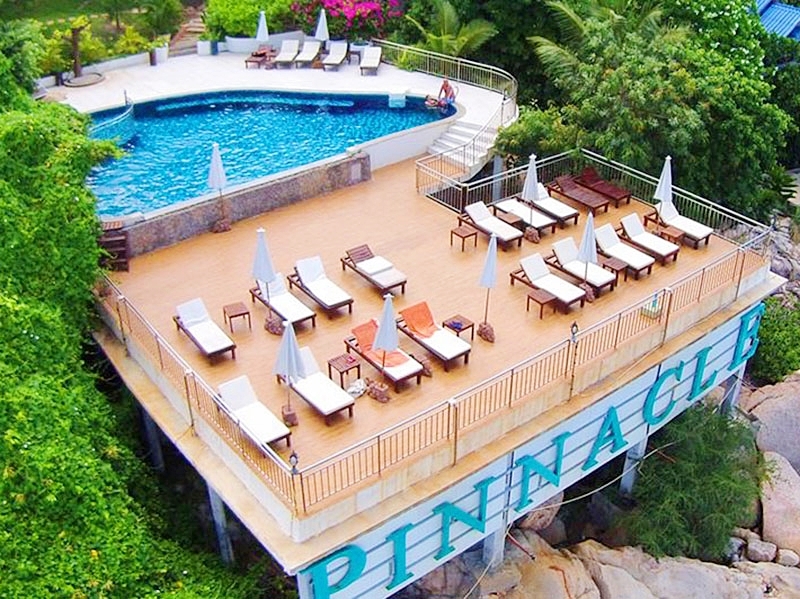 The Pinnacle Koh Tao is 5 km from Ban Mae Hat. 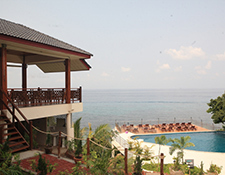 The resort provides free on-site private parking, and has a tour desk that arranges diving trips. 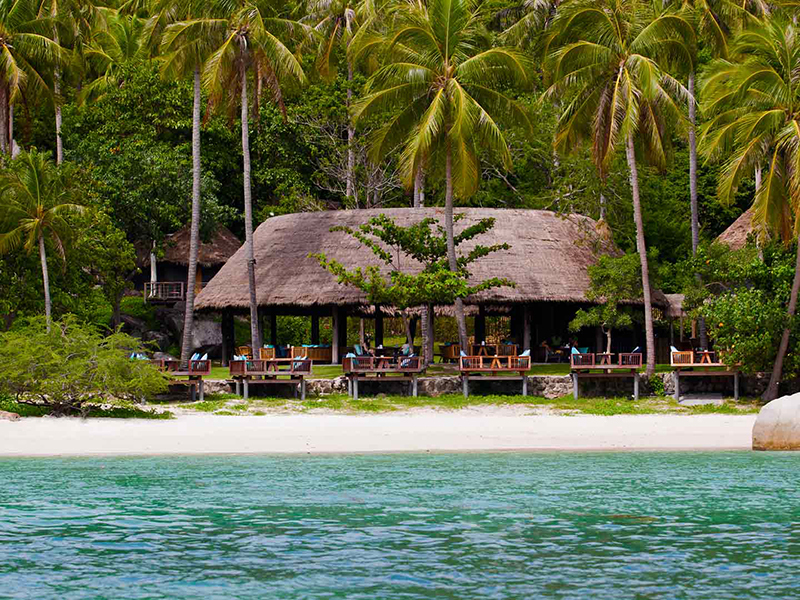 Guests enjoy a free drop-off service to Sairee Beach every evening. A wide range of outlets for shopping, restaurants and bars is close by (5km) in the little city of Ban Mae Hat. 1. All Rates are inclusive of Breakfast. Children 2-12 yrs old staying with their parents without additional bed will be free of charge, extra bed and meal rate will be 50% discount. 3. We reserve the right to change these prices, product details, all terms and conditions at anytime without prior notice.